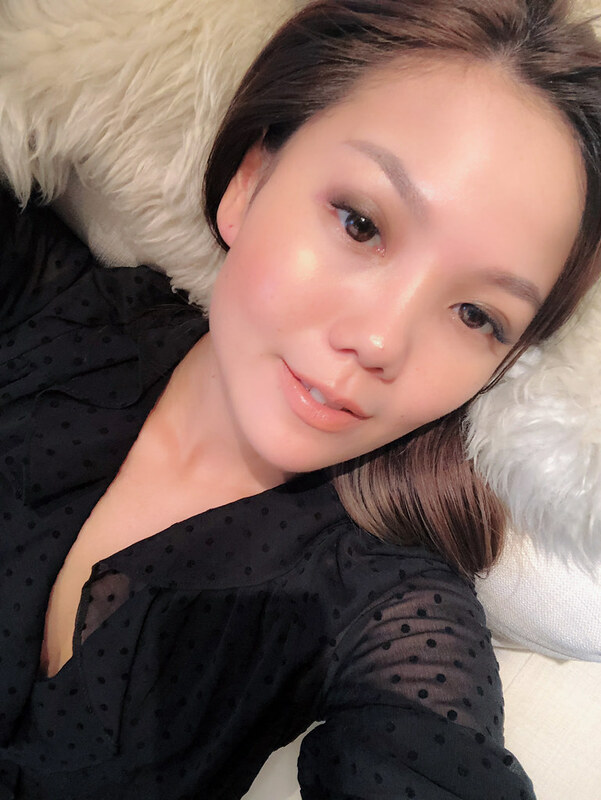 Hi guys, do you remember my Beauty post about “Get That Face Glow with Yuan Yang Facial at Perkz Aesthetics”? 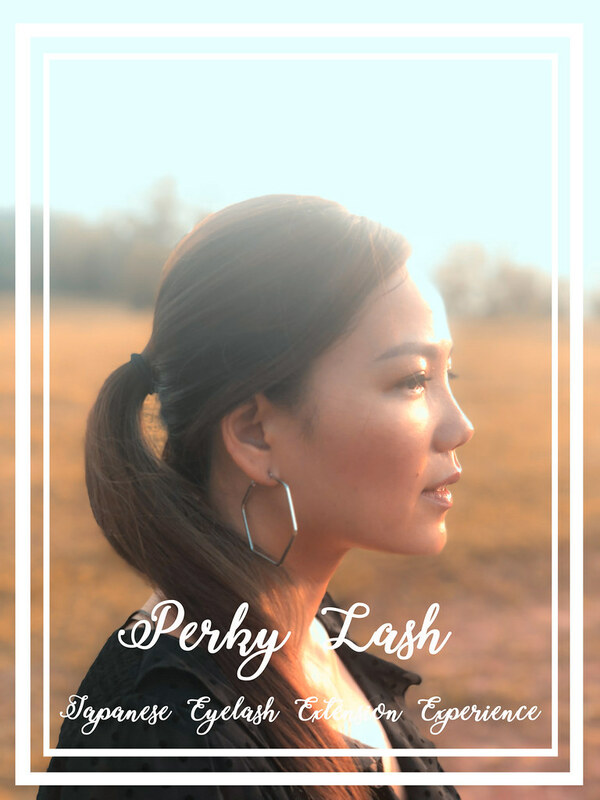 Perkz Aesthetic’s sister brand named called Perky Lash offer Japanese eyelash extensions. Perky Lash is located exclusively at Mount Elizabeth Novena. 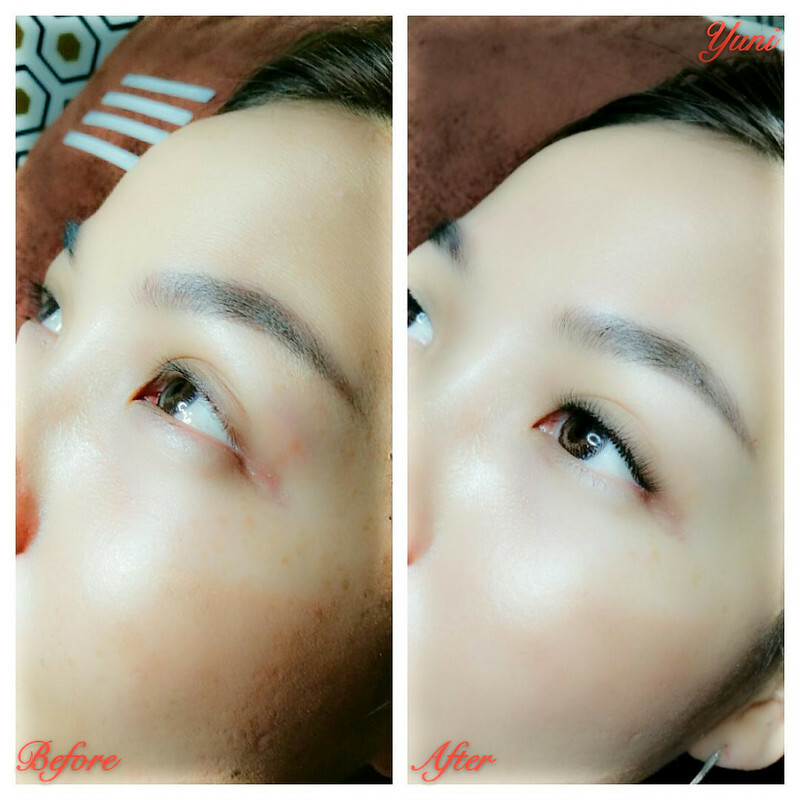 It’s not a usual eyelash extension because they also provide treatment and spa while doing the eyelash extension. Perky Lash providing a luxury, safe and overall wellness of eyes. Their signature Spa Eyelash Extension helps to achieve that at an affordable flat rate. 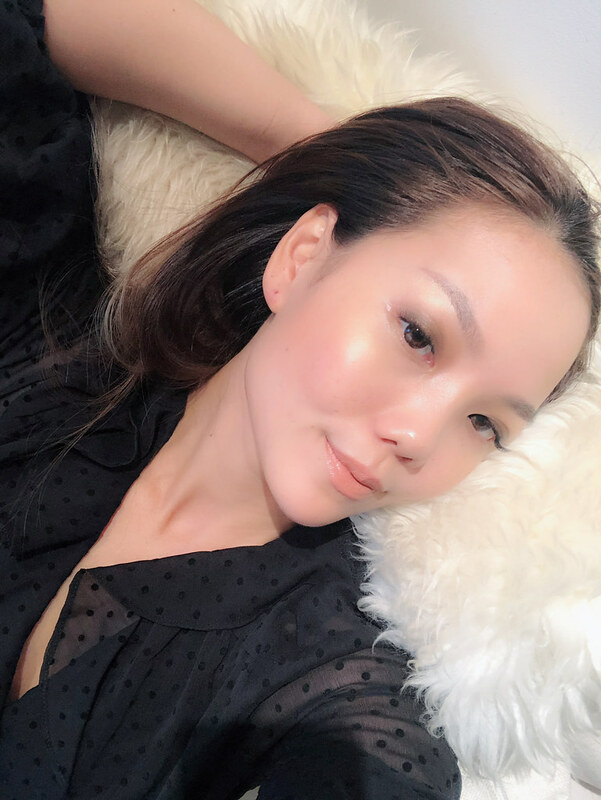 From Lash Spa Treatment, which uses stem cell from France, provides nutrients to the lashes, to Eye Spa Treatment which helps to diminish the eye bag and dark eye circle, They will take care of whole eye area! 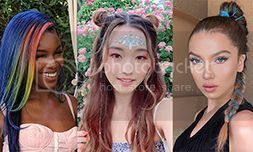 Most importantly, their eyelash extensions are unlimited. Choose from their wide range of length, thickness, types, curls, anything that suits to preference. 1. 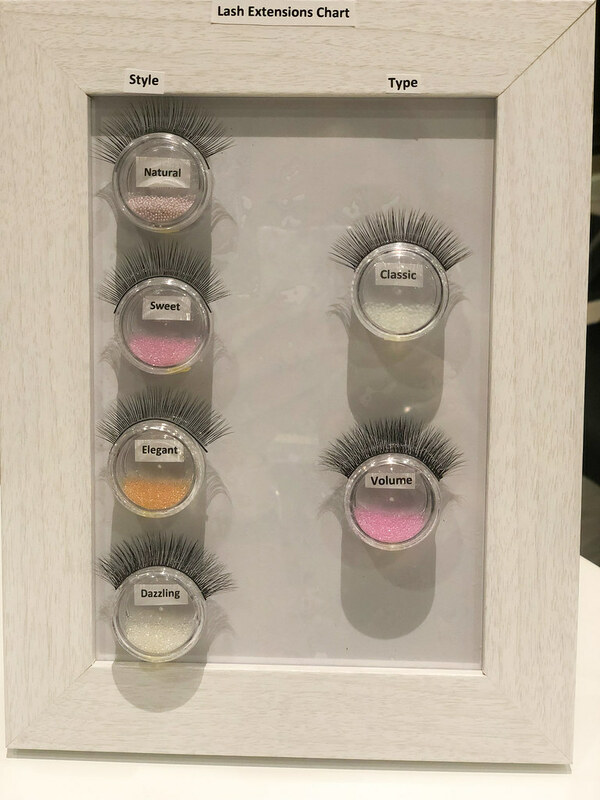 Unlimited Single Strand Japanese Eyelash Extension, you may choose type of eyelashes, single or volume, as well as the length, started from 9cm up to 12cm. 2. Panda Eye Treatment that helps reduce ur eyebag & dark eye circles (10mins). 3. Nourishing Lash Spa that provides nutrients to your lashes, keeping them stronger and healthier (10mins). 4. 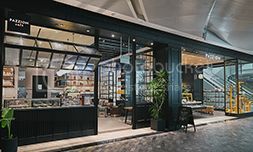 Aromatheraphy and shoulder massage. 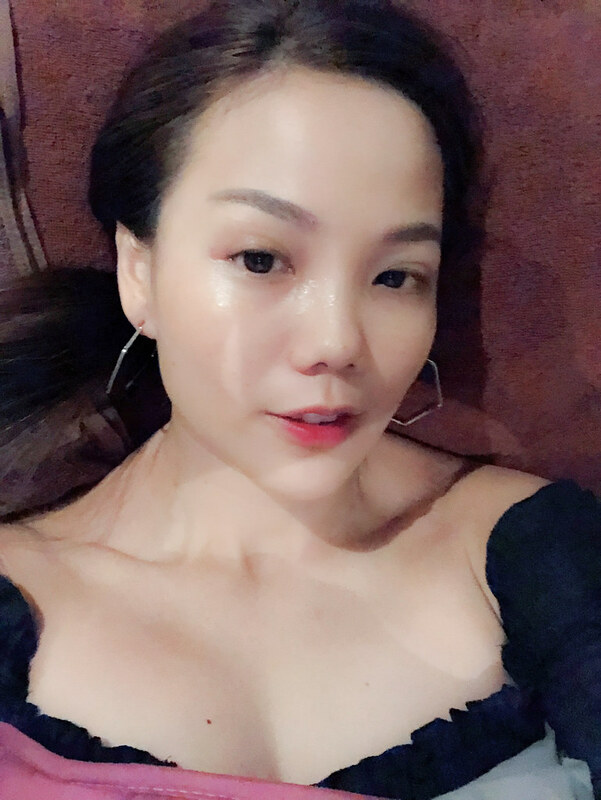 Daphne, the beautician offered me few option of eyelash extension as shown on Eyelash Extension Chart, i told her that i want lashes with more dramatic effect. She suggested me to get Volume eyelash Dazzling style extension with 10-12mm length. Treatment started with the application of eye mask underneath both eyes. Then followed with shoulder massage and aromatheraphy treatment, i really enjoyed this part! 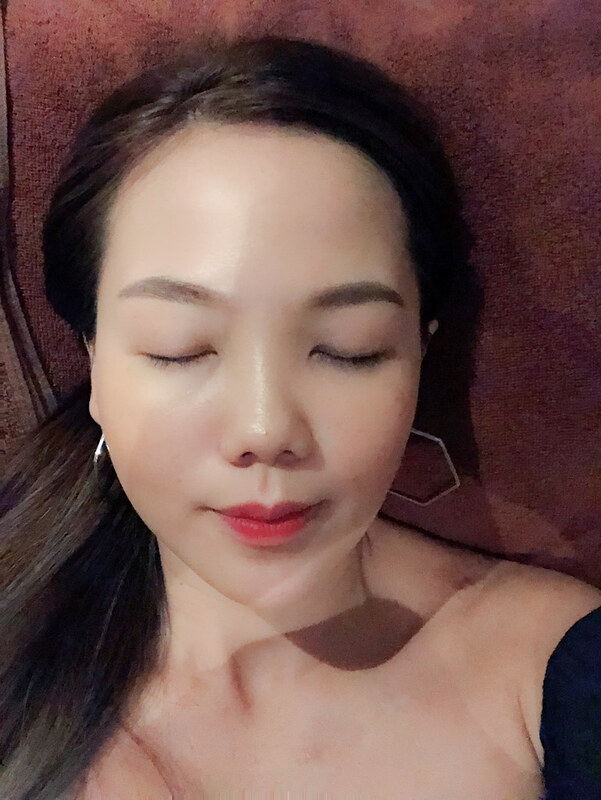 After that the eyelash extension begun..
Daphne is very friendly, attentive and so gentle throughout the treatment. I am pleasant and somehow satisfied with the result. 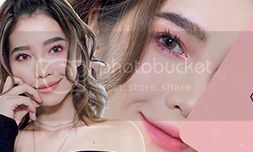 However i wish in the future they can carry longer range of eyelash extension, like maybe up to 14mm long, as i am get used to long lashes and i prefer dramatic result, more to wearing falsies effect. 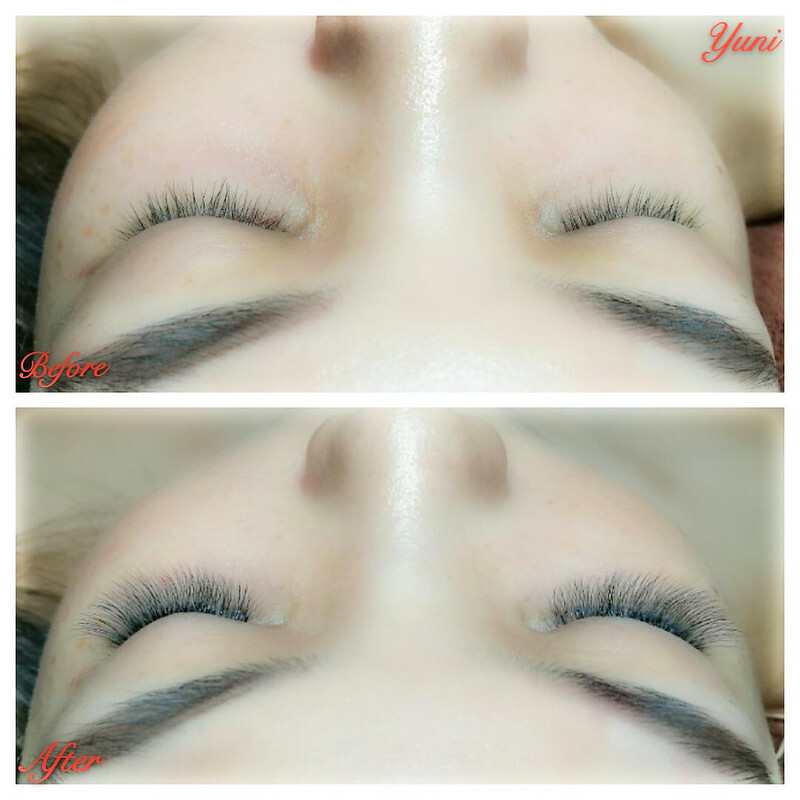 But if you prefer more to natural looking of volume lashes, I guess this signature eyelash extension may suits you. 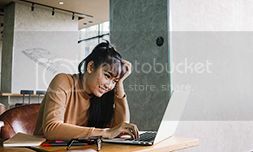 I will also choose single strands unlimited option instead of volume with few strands, as i feel that single strands are much more comfortable and manageable compare to multi strands. 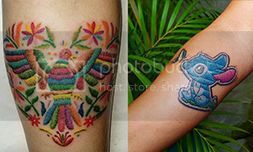 Understand that i guess different beautician have different style and the result may vary depend on the customer preference as well. Lifespan wise, this eyelash extension can last up to 1.5 months (6 weeks) depend on your daily activities and maintenance. 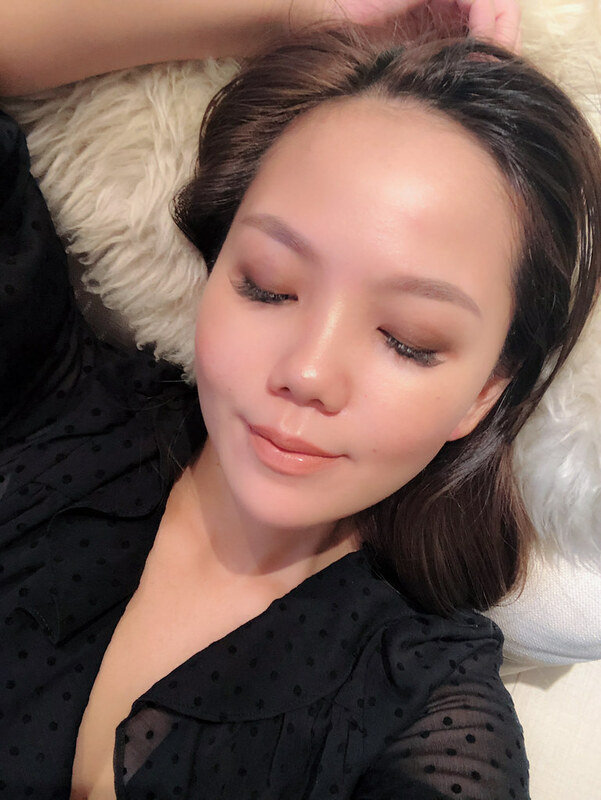 I do tender loving care whenever i put eyelash extension, thus i can maintain slightly longer, like up to 2 months (8 weeks).